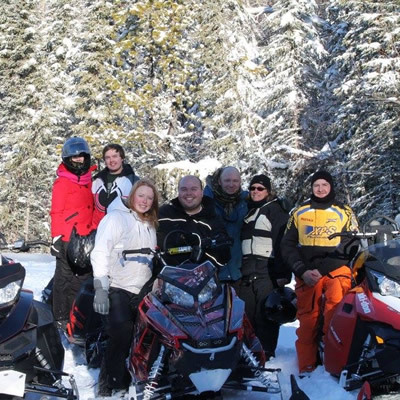 Snowmobiling has progressed a great deal thanks to pioneers like Bill Hammond. 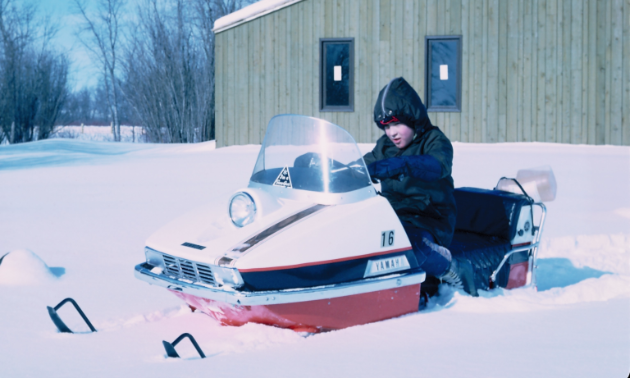 Back in 1969, Hammond purchased the first Yamaha sold in western Manitoba, a 1969 Yamaha, 351-cc with twin dual carbs and oil injection system. It cost $722. 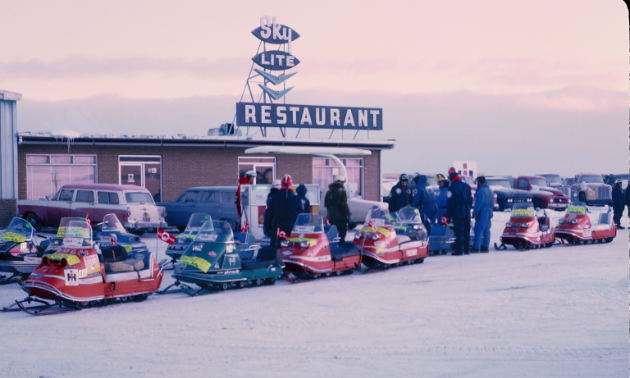 You may be envious of the price tag, but riding a snowmobile at that time brought on a bevy of issues. 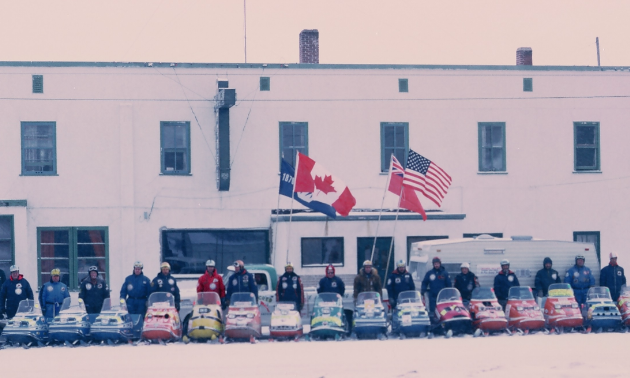 While snowmobiling was still in its infancy, Hammond took it upon himself to organize one of the most bold sledding endeavours ever undertaken: the Centennial Run from the Peace Gardens, North Dakota, to The Pas, Manitoba. The event took a year and a half to organize and came about during a wiener roast Hammond and a friend were having in Brandon. 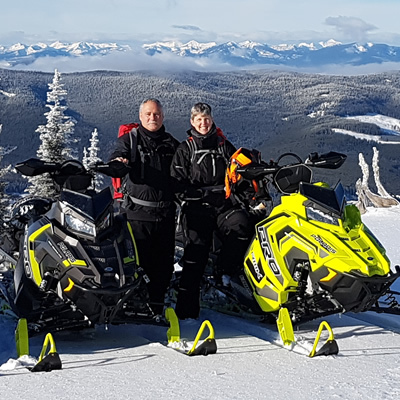 They wanted to explore beyond the outlying hills and figured Manitoba’s 100th anniversary would be the time to do it. 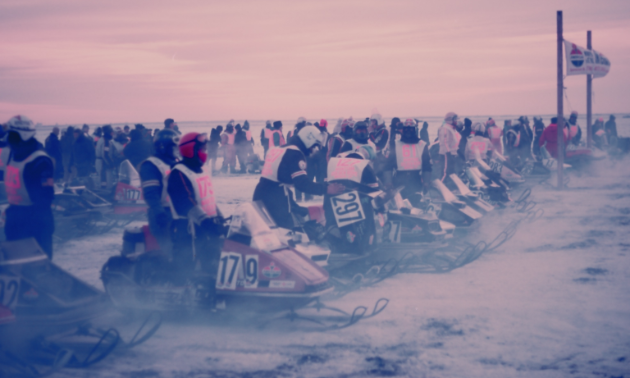 Besides gathering all the supplies, making the run legal was another hefty undertaking. 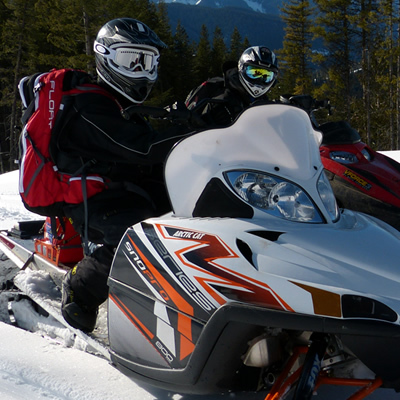 In 1970, it was illegal to ride a snowmobile in any ditch or shoulder of any provincial road. Hammond went to Winnipeg and had a productive talk with the Minister of Transport for the province. The minister issued 20 waivers plus five special waivers for the service drivers to sign, freeing the province of any liability. “I personally believe the only reason we got these waivers was because it was the Manitoba Centennial, they wanted to promote Manitoba and the minister’s son-in-law had a machine,” Hammond said. 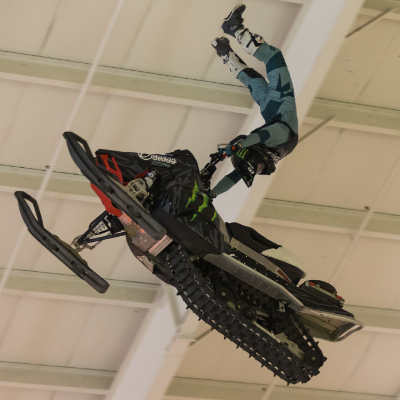 Whether or not snowmobiles become jet-powered or skim the snow’s surface remains to be seen. 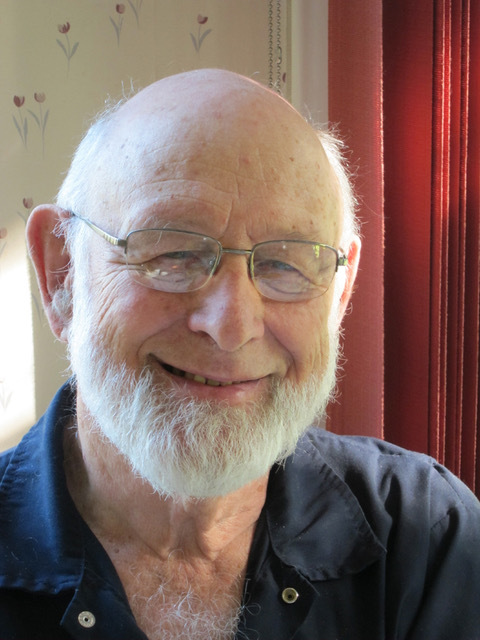 What we can be sure of is Bill Hammond’s positive impact on the sport and shaping it into what it is today.